Sweet and tart blackberry jam with creamy butter and a crispy hint of toast. 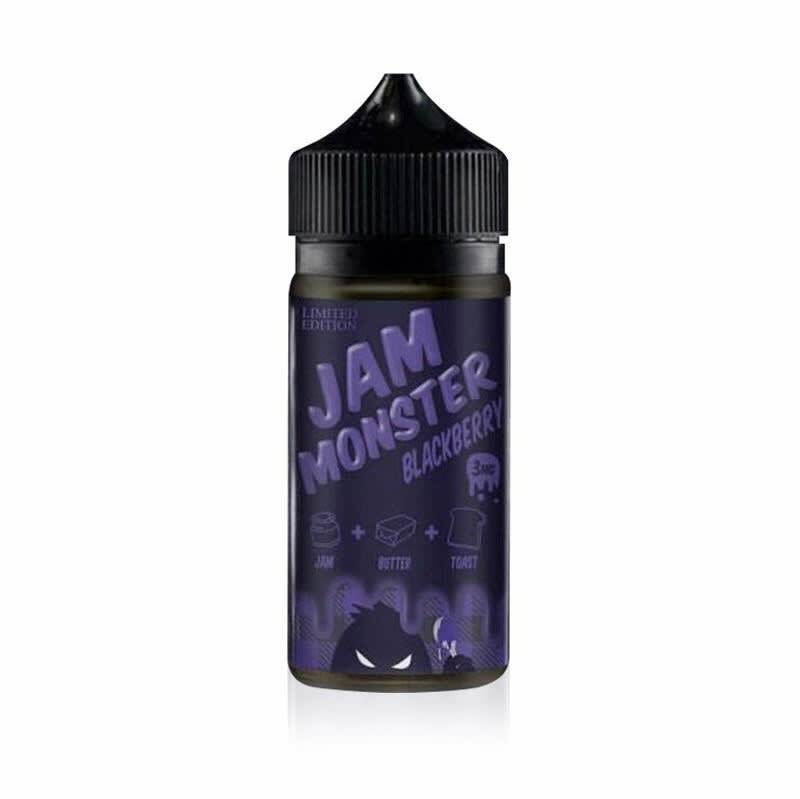 Blackberry is the newest flavor in the popular Jam Monster line. Sweet blackberry jam with a hint of tartness, finished with creamy butter and crispy notes of toast. Amazing customer service and juice! Ok so I stopped by the store by queen and spadina looking for another dessert flavor... The guy in there(sorry forgot to ask the name lol) offered me this juice, saying I'll live berry after trying it. Damn...i can't put it down! Lol it tastes ridiculously good! I've been looking fur a new daily vape for months now and thanks to him I got it! Thank you! Going to stop by next few days to yet another flavor by jam monster... Hoping it tastes just as good! Can't get past that butter flavour... Otherwise, the blackberry flavour is really good. So go for it if you like butter. Whoever wrote the Kelly Clarkson lyrics there is a serious boss. But really, this is a good juice. Real blackberry flavour with the toast and butter in the background. Spot on! SOME PEOPLE WAIT A LIFETIME FOR A MOMENT LIKE THIIIIIS! !